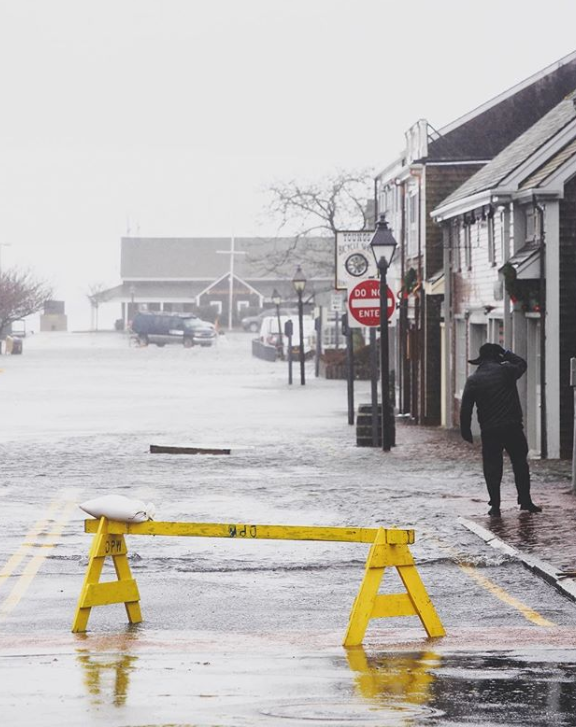 Steamboat Wharf, the island’s link to the mainland, flooded by storm surge, 2018. 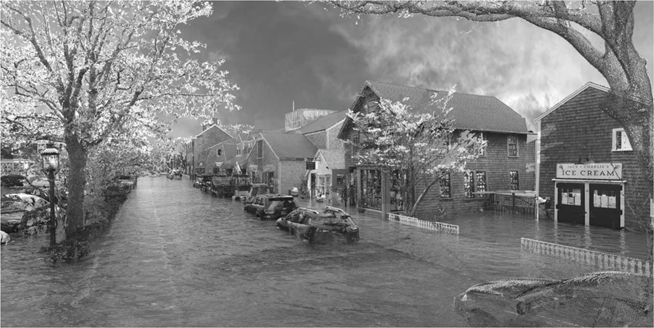 Photo by Josh Gray. 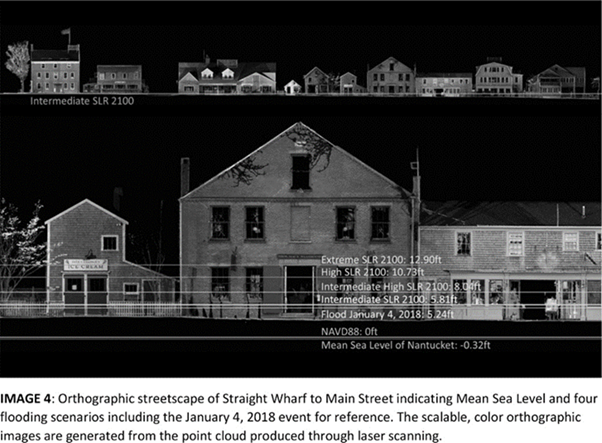 Envision Nantucket 3D laser scan of storm surge conditions. 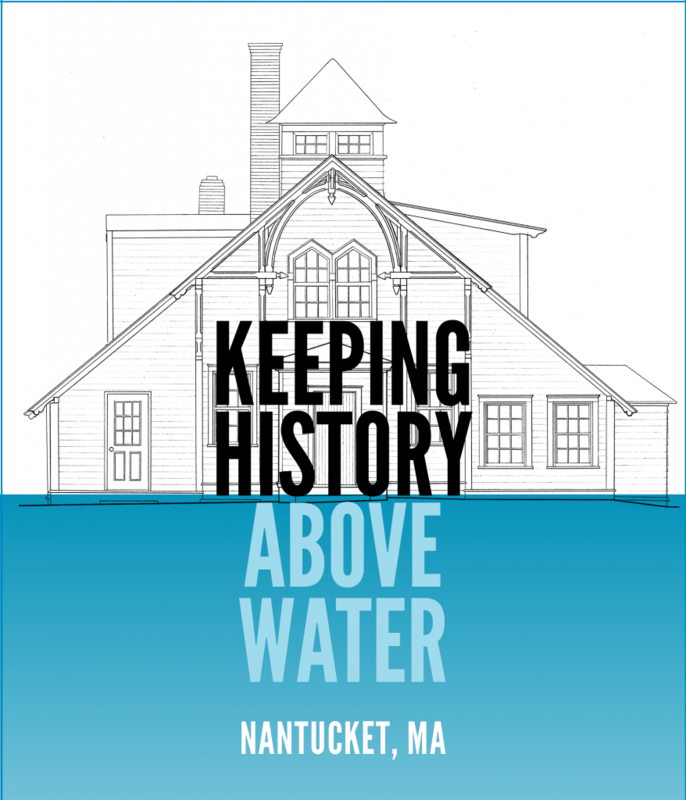 Learn more about Keeping History Above Water here: http://historyabovewater.org/.